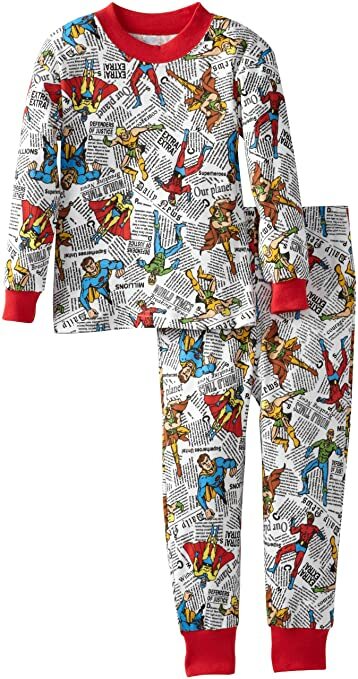 *HOT PRICE* Amazon – Sara’s Prints Little Boys’ Flame Resistant Two Piece Pajama Set only $7! So cute for your little guy! 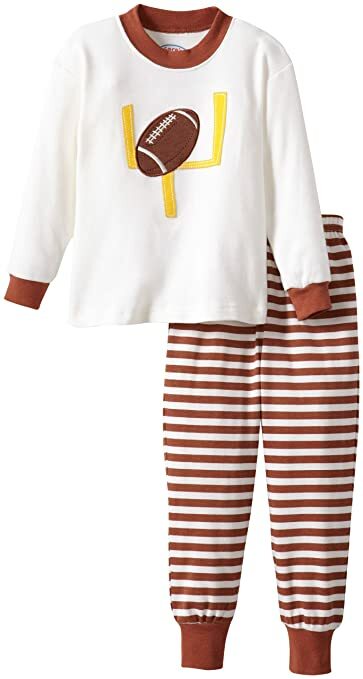 Amazon has Sara’s Prints Little Boys’ Flame Resistant Two Piece Pajama Set for as low as $7 (reg $36) with FREE Prime shipping, or free shipping with $35 purchase, plus FREE returns! Available in sizes 2-7 in the BROWN/WHITE STRIPE football print and the COMIC BOOK HEROES print at this low price! The other sets are much higher (and I think the rest are all holiday sets anyway)! Make sleep time a fun time with a patterned pajama set from Sara’s Prints. The Children’s Place – FREE Shipping (No Minimum) + 40% Off Site-Wide (50% Off Denim)! The Children’s Place is offering FREE shipping with no minimum today 9/30/14! PLUS, get 40% off site-wide (50% off denim)!! No coupon needed, prices will reflect the discount! *HOT! 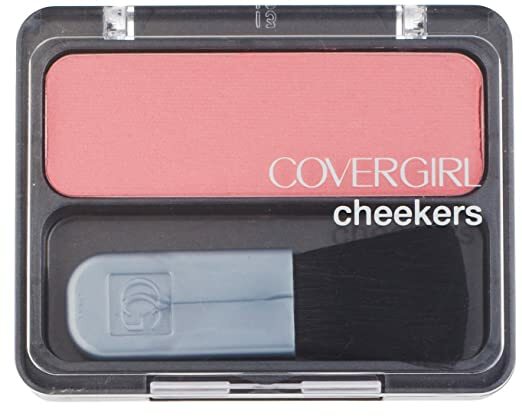 * Amazon – CoverGirl Cheekers Blush, Classic Pink 110, 0.12-Ounce as low as $.41, Shipped!! Amazon has CoverGirl Cheekers Blush, Classic Pink 110, 0.12-Ounce for as low as $.41 with FREE Shipping when you clip the $1.50 coupon on the product page, use Subscribe & Save, and have 5 active Amazon Mom Prime subscriptions! HURRY! Click Here to get this deal! 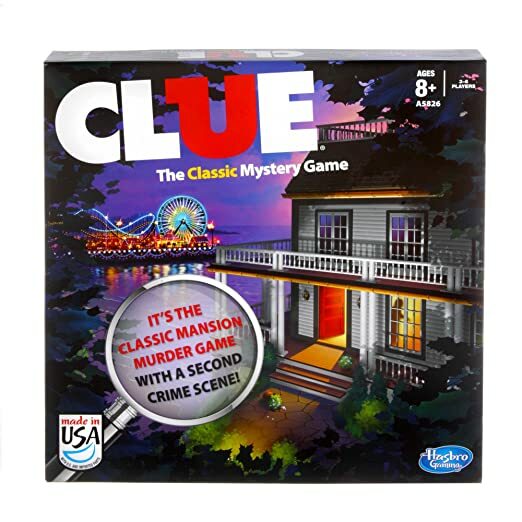 Amazon – Clue, Sorry & Guess Who Board Games for GREAT prices! 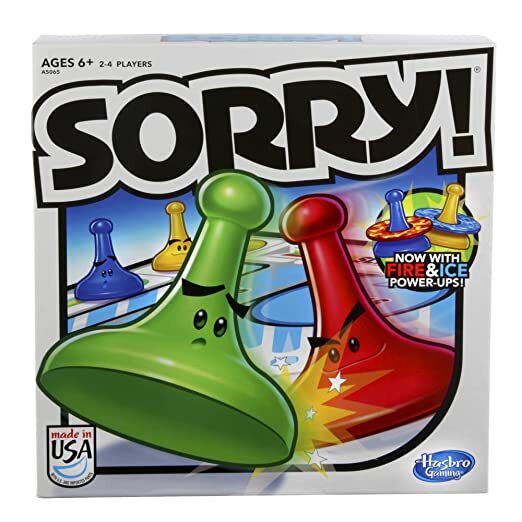 I posted about Connect 4 Game being $7.11…but I was browsing and found some more great deals!! Stock up to keep the kids busy on Yom Tov, and throughout the year! FREE Prime shipping, or free shipping with $35 purchase! 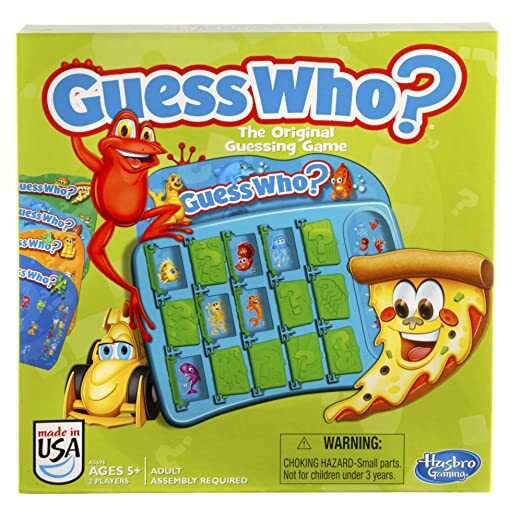 This is a great family game kids (and adults) of all ages can play! 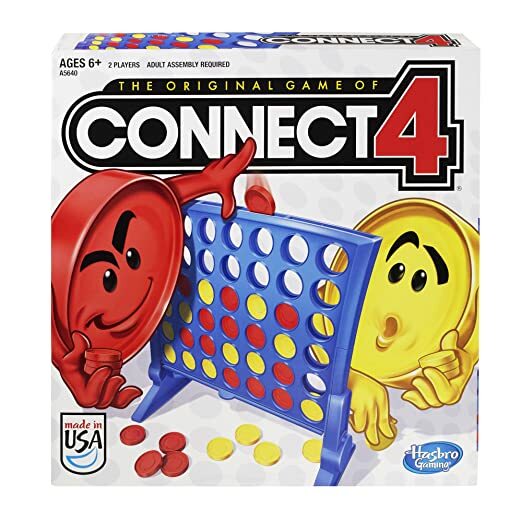 Amazon has Connect 4 Game for only $7.11 (reg $12.99) with FREE Prime shipping, or free shipping with $35 purchase! Only $.12 away from the lowest-ever Amazon price! This post contains affiliate links. Thank you for supporting Bargain Boutique Deals! Crazy8 – FREE Shipping + 15% Off! Crazy8 is offering FREE shipping (no minimum) plus an additional 15% off your purchase with code CELEBR8 ! Yay! *HOT! 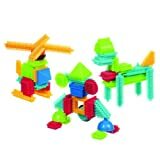 * Amazon – Extra 30% Off Select Toys (already on sale)! Super perfect timing with Yom Kippur and Succos coming up!! Keep your little ones entertained with some great new toys from Amazon at 30% off when you have Amazon Mom Prime and use code TOYS2014 at checkout! Whoohoo! Click Here to browse through all the eligible items ! Battat Bristle Block 56 Piece Set for $13.26 – 30% off = just $9.28! 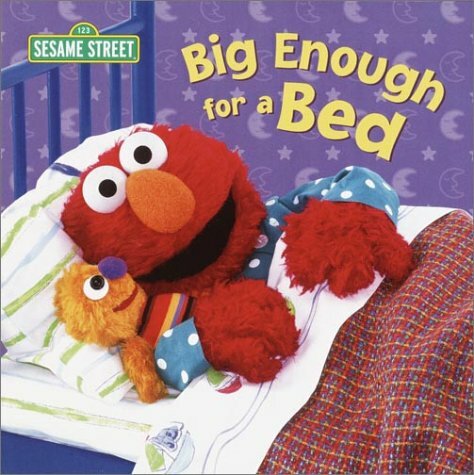 Amazon – Big Enough for a Bed (Sesame Street) Board Book only $2.76! Got a little Elmo fan? Amazon has Big Enough for a Bed (Sesame Street) on sale for $2.76 (reg $4.99) with FREE Prime shipping, or free shipping with $35 purchase! 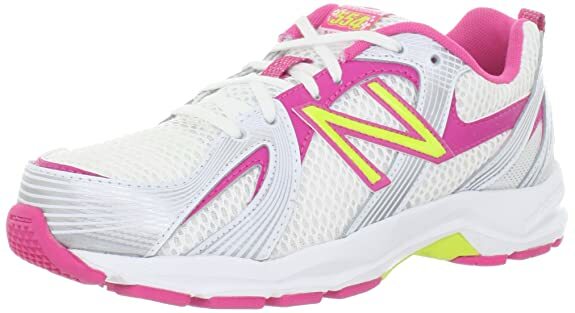 *HOT PRICE* Amazon – Girls New Balance KJ554 Running Shoe in White/Pink (Little Kid/Big Kid) only $20.70 (reg $44.95)! Super price on these New Balance KJ554 Running Shoe (Little Kid/Big Kid) at just $20.70 (reg $44.95) with FREE Prime shipping, or free shipping with $35 purchase, plus FREE returns! This low pricing is available in the WHITE/PINK color in a variety of sizes from 10.5 little kid – 7 youth in medium or wide widths! 4.4 out of 5 stars with 134 customer reviews! Gymboree is offering FREE shipping today and tomorrow, 9/24-9/25! No code or minimum required! Check out the super cute Fall collections and all the great clearance deals! There are 20% off coupons in some magazines for even sweeter savings! *SUPER HOT! 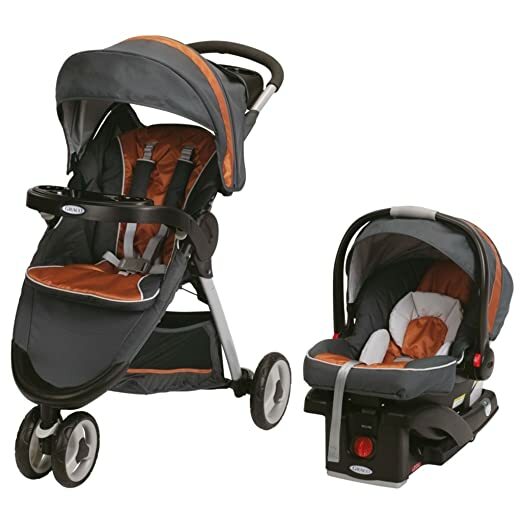 * Amazon – Graco FastAction Fold Sport Stroller Click Connect Travel System, Tangerine only $124.10 (After Code & Rebate)! If you’re in the market for a new baby stroller, then check out this super *HOT* deal on Amazon! They have the Graco FastAction Fold Sport Stroller Click Connect Travel System, Tangerine on sale for $186.37 (reg $279)! Use code WHATADEAL for 20% off, bringing down your cost to $149.10!! PLUS, you can submit for the $25 rebate Here, which makes your final cost $124.10!! WOW!! This is the lowest-ever Amazon price by a lot! 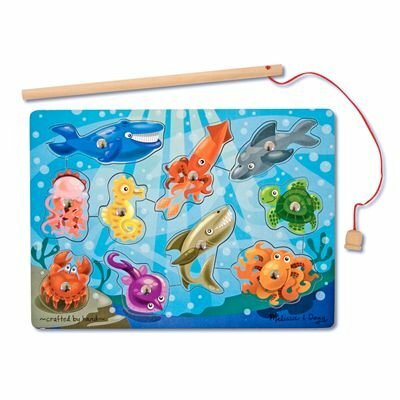 Amazon – Melissa & Doug Deluxe 10-Piece Magnetic Fishing Game $6.99! Another great Melissa & Doug puzzle at a super price! Amazon has the super adorable Melissa & Doug Deluxe 10-Piece Magnetic Fishing Game on sale for $6.99 (reg $9.99) with FREE Prime shipping, or free shipping with $35 purchase! 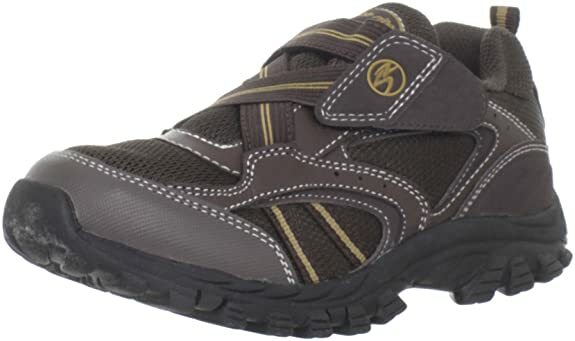 Amazon – Boys Stride Rite Clayton Sneaker (Toddler/Little Kid) only $18.96! I feature a lot of girls shoes, but here’s one for the boys! Amazon has the Stride Rite Clayton Sneaker (Toddler/Little Kid) on sale for $18.96 (reg $38) with FREE Prime shipping, or free shipping with $35 purchase, plus FREE returns! These are made of leather with rubber soles for a great quality shoe! Available in the BROWN color in sizes 4 Toddler – 3 Big Kid/Youth in medium and wide widths!! 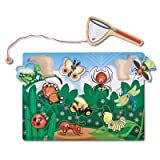 *BEST PRICE* Amazon – Melissa & Doug Deluxe 10-Piece Magnetic Bug Catching Game only $6.99! This puzzle is super adorable – we have it and my kids always love playing with it!! Amazon has the Melissa & Doug Deluxe 10-Piece Magnetic Bug Catching Game for its lowest-ever Amazon price – just $6.99 (reg $9.99) with FREE Prime shipping, or free shipping with $35 purchase! Amazon – Caza Trail Single Serve Cup for Keurig K-cup Brewers, Kona Blend, 56 Count as low as $.33/K-Cup! 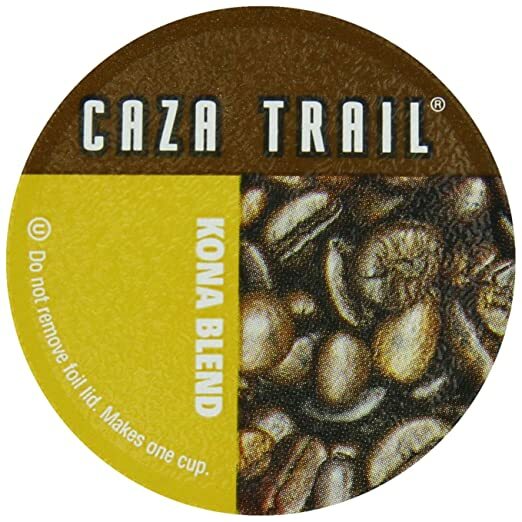 Amazon has Caza Trail Single Serve Cup for Keurig K-cup Brewers, Kona Blend, 56 Count for as low as $18.39 with FREE shipping when you use Subscribe & Save and have 5 active Amazon Mom Prime subscriptions! Just $.33 a k-cup! Amazon – Frozen Read-Along Storybook and CD only $4.14; Little Golden Book only $2.17! Got a Frozen fan? I think my frozen-obsessed toddlers will love this! Amazon has the Frozen Read-Along Storybook and CD on sale for $4.14 (reg $6.99) with FREE Prime shipping or free shipping with $35 purchase! 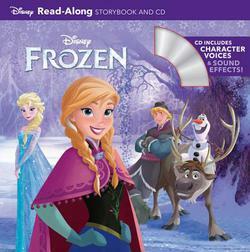 Also check out the Frozen Little Golden Book (Disney Frozen) for only $2.17 (reg $3.99)! Amazon – Secret Clinical Strength Stress Response Women’s Advanced Solid Serene Citrus Scent Antiperspirant & Deodorant 1.6 Oz as low as $2.39, Shipped! 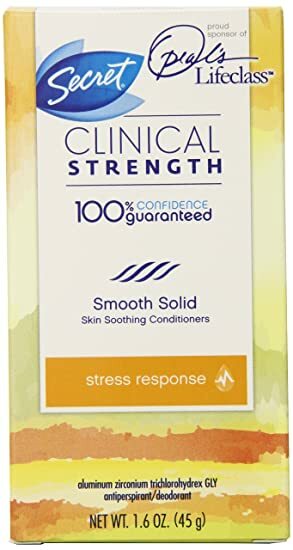 Amazon has Secret Clinical Strength Stress Response Women’s Advanced Solid Serene Citrus Scent Antiperspirant & Deodorant 1.6 Oz for as low as $2.39 with FREE shipping when you clip the $2 coupon on the product page, use Subscribe & Save, and have 5 active Amazon Mom Prime subscriptions! Prescription-strength wetness protection with skin-soothing conditioners. •Odor-fighting capsules that absorb odor all day long. •Bright and vibrant citrus scent. 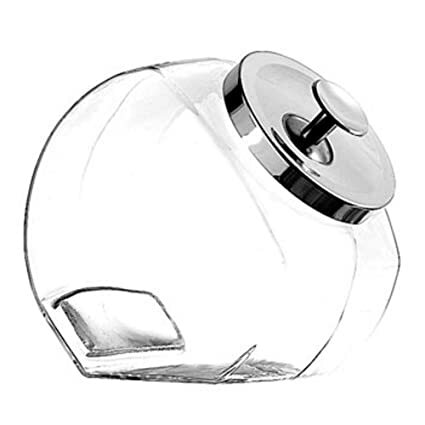 *GREAT PRICE* Amazon – Anchor Hocking Penny Candy Jar, 1 Gallon, only $5.96! These are great for storing cookies, candies, nuts, etc…I have 3 and really like them! And they look great on my counter! Amazon has Anchor Hocking Penny Candy Jar, 1-Gallon for only $5.96 (reg $16.99) with FREE Prime shipping or free shipping with $35 purchase. Save yourself a trip to the store (and if you’re in MD, there’s no tax too!) 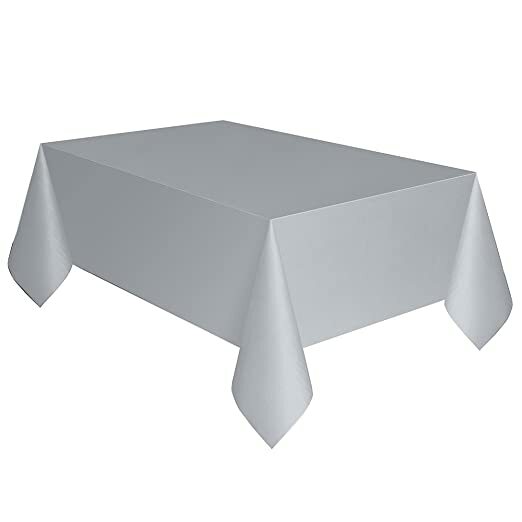 and pick up these 54″x108″ plastic disposable tablecloths on Amazon for only $.97 with FREE Prime shipping (or free shipping with $35 purchase)! Perfect to use in the Succa, or for a party, etc! *HOT PRICE* Amazon – Southpole Men’s Bubble Jacket only $15 (reg $60)!! Amazon has the Southpole Men’s Bubble Jacket for only $15 (reg $60) with FREE Prime shipping, or free shipping with $35 purchase, plus FREE returns! Available in CHARCOAL in sizes M-XXL or BLACK in sizes L-XXL! Please note that most of the reviews say this jacket runs big. I would recommend ordering 2 – your regular size and a size smaller – and see what fits best since you can return the other one for free!